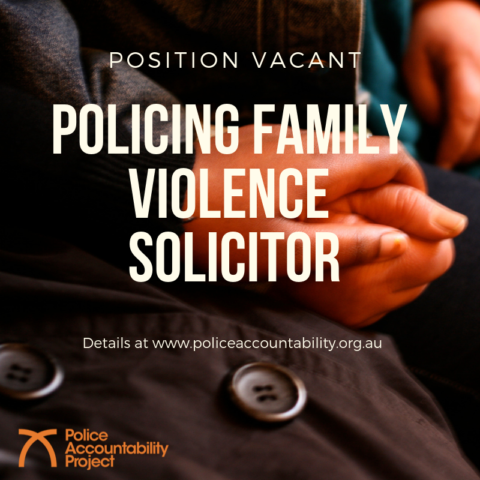 Seeking a motivated and experienced solicitor to provide survivor-centric advocacy and legal support to family violence survivors experiencing police accountability issues. Apply now! 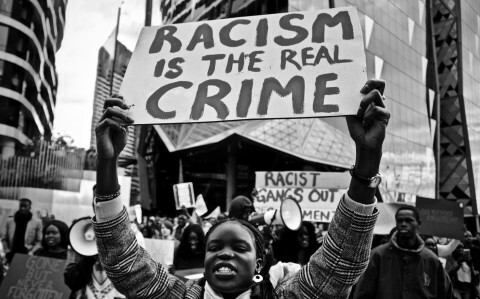 A solution that’s often proposed to deal with problems of racial profiling is to increase police ­force diversity. 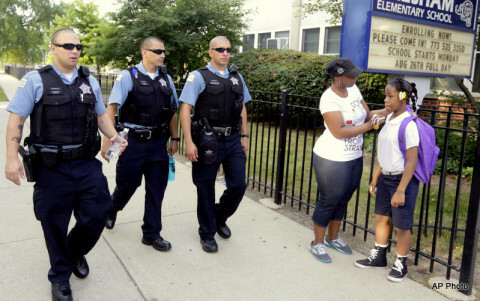 But does a more diverse police force mean less discrimination? 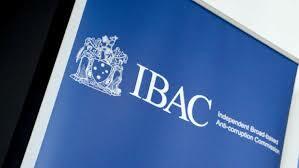 A parliamentary committee has recommended that all serious police misconduct be investigated by a new independent Police Misconduct and Corruption Division within IBAC. 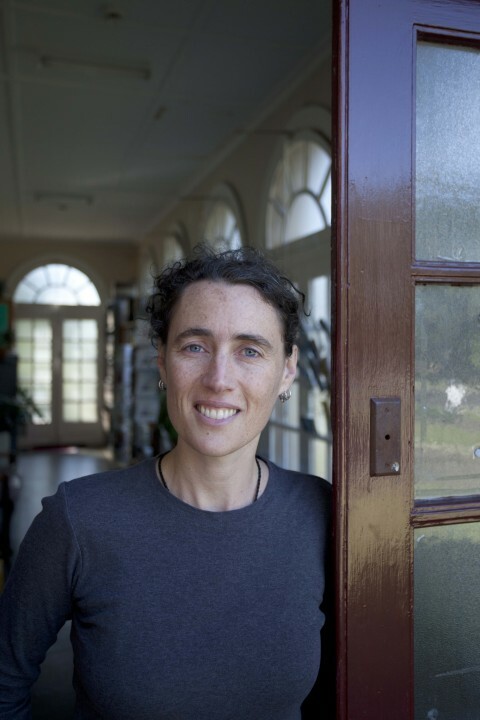 Tamar Hopkins, Professor Jude McCulloch & Professor Leanne Weber discuss what this means for Victorians. 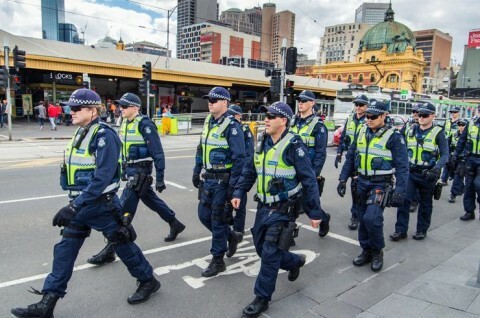 The Victorian Government must, as a matter of urgency, resource a body separate from police to independently investigate all complaints made against Police. 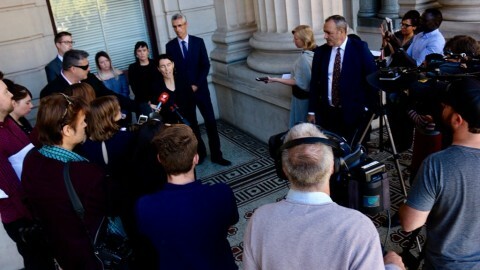 The Parliamentary Inquiry examining how police complaints about misconduct and corruption are handled in Victoria was due to report this month but this has been delayed after several high-profile incidents and scandals have beset Victoria Police’s integrity and internal complaint handling system this year. Evidence from the behaviour of ‘High Reliability Organisations’ shows a clear path forward to improve, not just the perception of, but the ethical conduct of its operations. 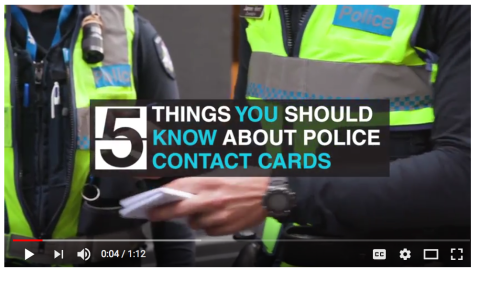 Vic Police can and should adopt this path, regardless of who handles police complaints writes Tamar Hopkins. 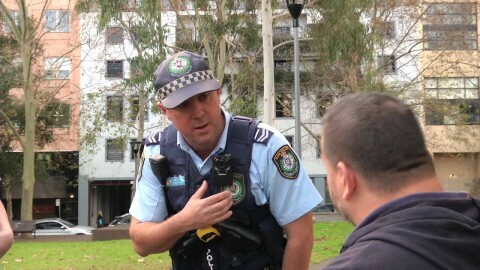 Commentators such as Jon Faine on ABC Melbourne have pointed out that previous attempts taken in Victoria to independently investigate police were unsuccessful. 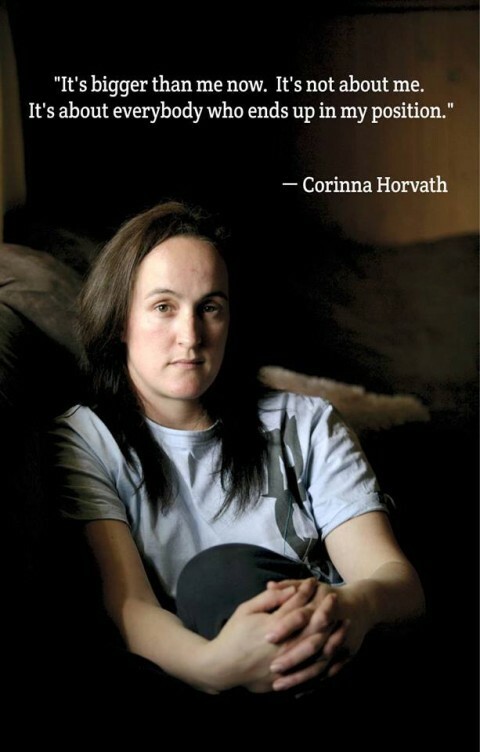 But are these previous attempts an indication that it would never work? 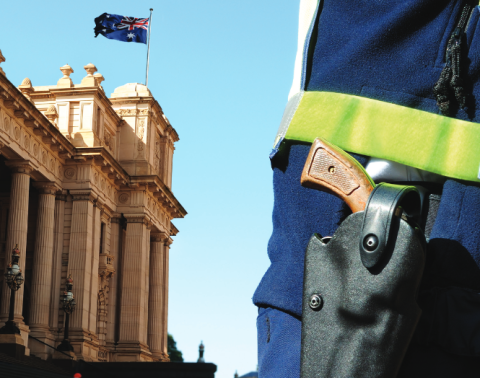 What can we learn from these previous attempts to keep police accountable in Victoria? 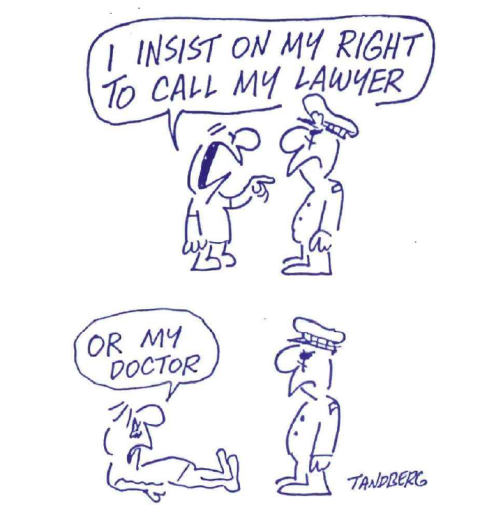 And it should not be forgotten that true police accountability is located in the way operational codes are observed, the practices of the relevant internal and external review bodies, and in the culture of every police organisation. 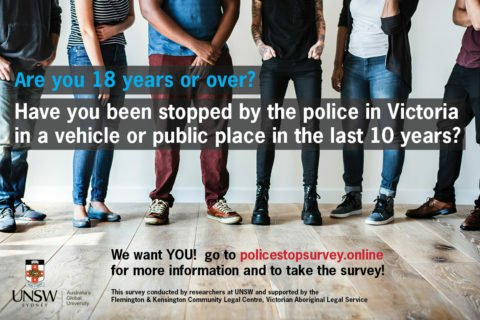 An avalanche of news stories from people who have experienced excessive force, racist policing or other police misconduct, and tried unsuccessfully to make complaints, provide a shocking glimpse into the failings of Victoria’s police complaints system. 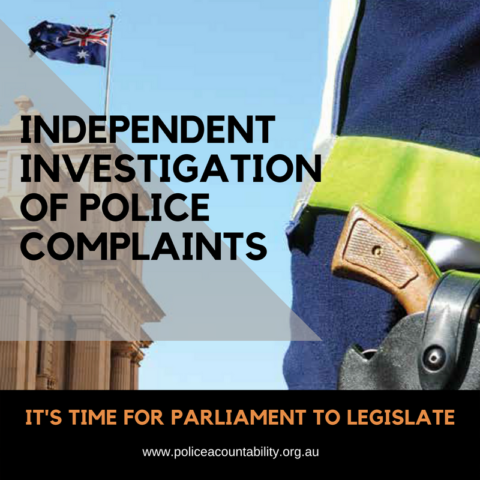 The current Inquiry into External Oversight of Police Corruption and Misconduct in Victoria has established beyond doubt the urgent need for a robust and independent police complaints system. 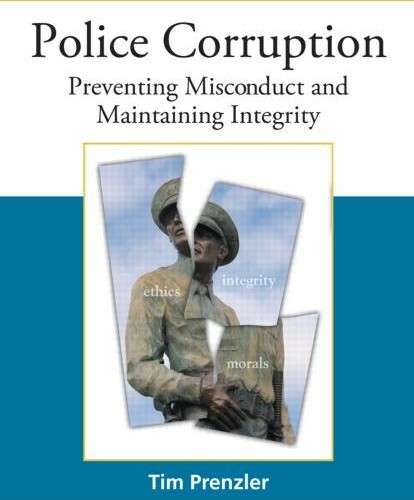 But this moment in time also offers a rare opportunity to shine a spotlight on the systemic factors that help to sustain misconduct in everyday policing. One of them is Amalia. 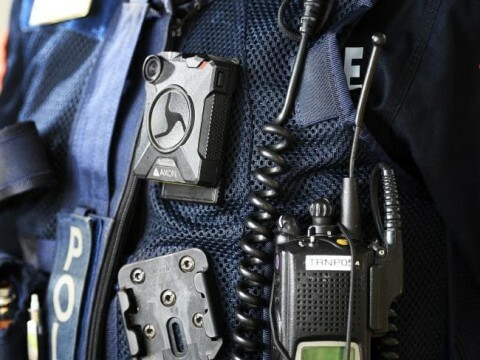 One of the pervasive myths in the current debate about how complaints against police are investigated is the belief that only police have the skills and experience to conduct investigations into allegations of police misconduct. 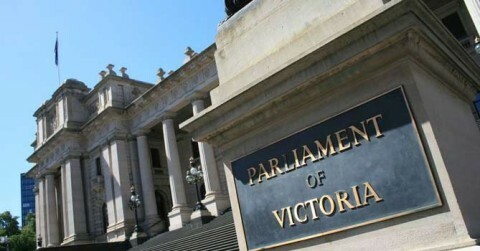 The Victorian Parliament’s IBAC Committee will commence Public Hearings this week as part of it’s historic Inquiry into the external oversight of police corruption and misconduct in Victoria. 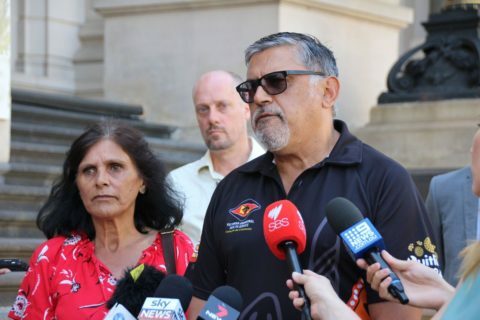 These public hearings represent the first time parliament has looked seriously at this critical aspect of police accountability in many decades and have been welcomed by community, legal and human rights groups. 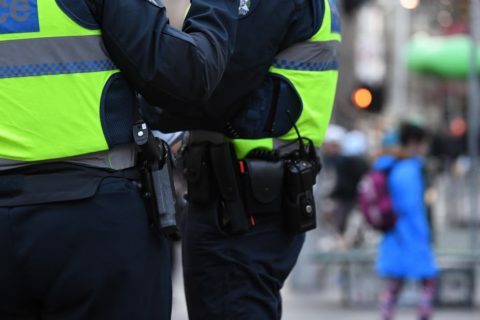 The Police Accountability Project has called the State Opposition Police in Schools Program (PIS)a ‘terribly flawed and outmoded’ concept. 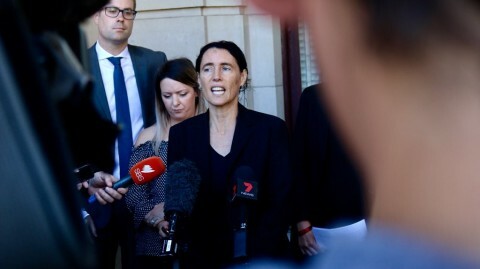 “It generates what is known as a ‘schools-to-prison pipeline”, Anthony Kelly, Executive Officer of the Flemington Kensington Community Legal Centre said today. 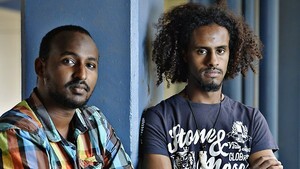 Media coverage of crime involving African young people is in hyper-drive in Victoria at the moment. 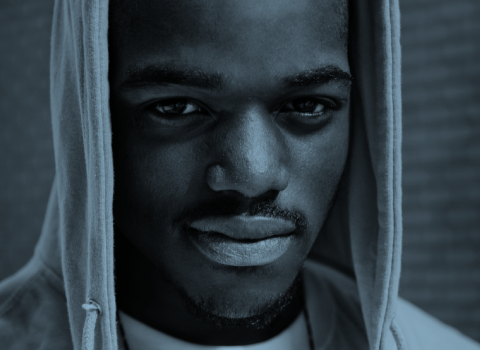 If you are wondering what all the hype is about and whether we really are in the grip of an ‘African Youth crime wave’ as some media outlets are claiming, then here are 10 points to consider.